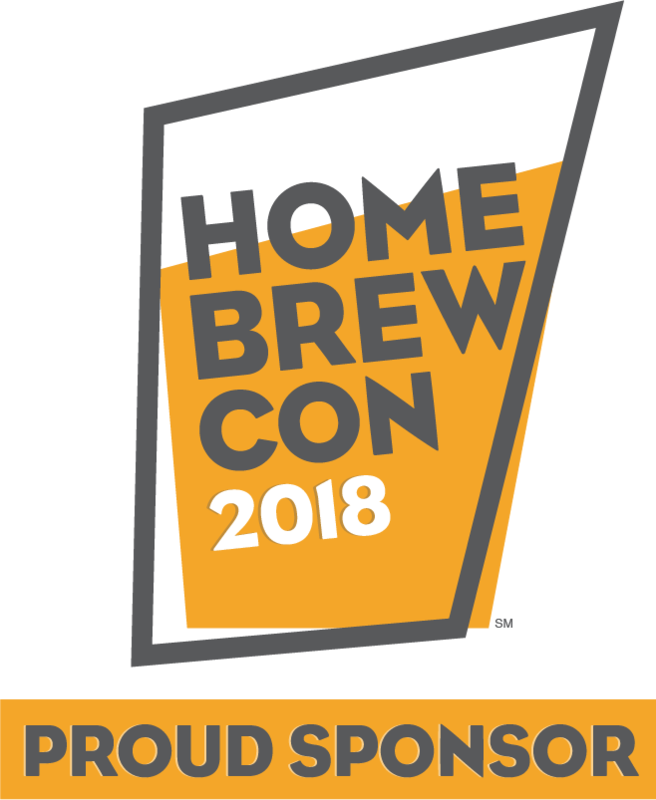 BrewRO System | Best RO For Home Brewing! Our BrewRO System is reliable, effective, and Convenient! HbrewO is a manufacturer of Homebrewing water filtration systems. Water constitutes over 90% of beer and plays a huge role in how your beer is going to develop. With our BrewRO System, you are in control of your water quality and water profile. Remove the complications of chlorine, hard water, soft water, iron, and other contaminates by starting with purified water and building your own water profile from scratch to suit the beer you want to brew. You wouldn't start a painting on a painted canvas, so why brew with untreated water? Great Beer Starts With Great Water. Your tap water contains chemicals and minerals that can be undesirable for brewing beer. Poor water quality leads to unpleasant tastes and odors in your finished product. Bottled water quality is not great either, it takes a trip to the store, and it is not user friendly for brewing. The BrewRO System utilizes a series of filters and membranes to condition your tap water to be purified. From here, you can build the water profile to fit the beer you're currently brewing. When your beer is finished you now have a product that is clearer, better tasting, and eliminates the variable of changing water quality. The result is a professional and great tasting beer. HbrewO Systems was started by a group of water treatment professionals and avid home brewers. The goal was to create a system that would give us a clean slate to rebuild our water profile for the many varieties of beers we wanted to brew. With a few (or maybe more) beers and many long nights, we designed a system that does just that.